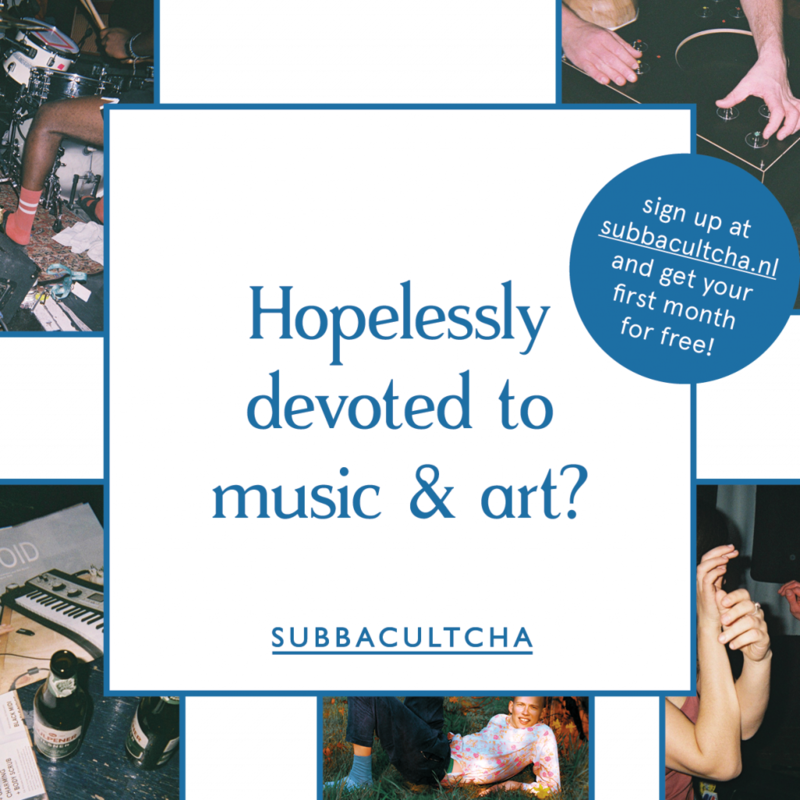 Subbacultcha is an independent platform hopelessly devoted to emerging music and art. We operate in Amsterdam and Belgium. I hereby authorize Subbacultcha to automatically withdraw €9,- per month from my account. I will stay on as a member for at least two months, after that I can cancel at any time.